LIVE! on the Plaza is the Plaza District’s free & monthly artwalk featuring art shows, live entertainment, great food and local shopping. Join us as we celebrate one of Oklahoma City’s best monthly festivals! PlazaCon is our annual celebration of all things nerd culture! Pokemon Hunt – Everywhere. Gotta catch ’em all! More activities and details to be announced! The Tulsa Pokemon community will be hosting a Pokemon GO PvP tournament following TheSilphRoad rules. All you need to do to participate is make sure you have an account on Silph Road and get your travelers card ready. 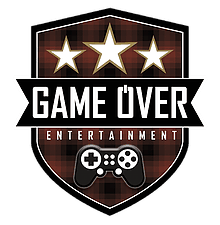 Then you can pre-register for the tournament, Trails End Showdown @ the Silver Dollar Cafe. 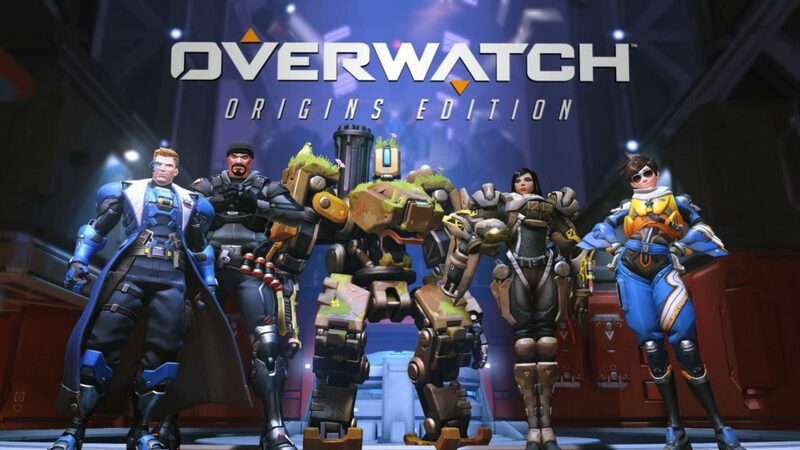 Hey Gamers! So the last batch of gen 3 pokemon are here, and the legendary rayquaza its touching down starting today until march 14 so to celebrate this awesome event we are trying to organize a pokewalk/raid group for the 24th of this month (pokemon go comunity day) and we would like to ask you if you are willing to participate, we will be meeting at the shop before the event starts and then ride downtown to try and catch as many dratinys as posible as well as the legendary rayquaza, so let us know if you want to help make this event a reality thanks a lot in advance. 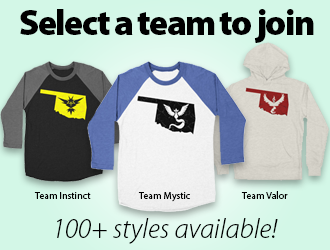 The Elite 405 team presents our 6th OKC Pokemon Go community event! For our 6th event, we will be fishing the entire Bricktown canal. 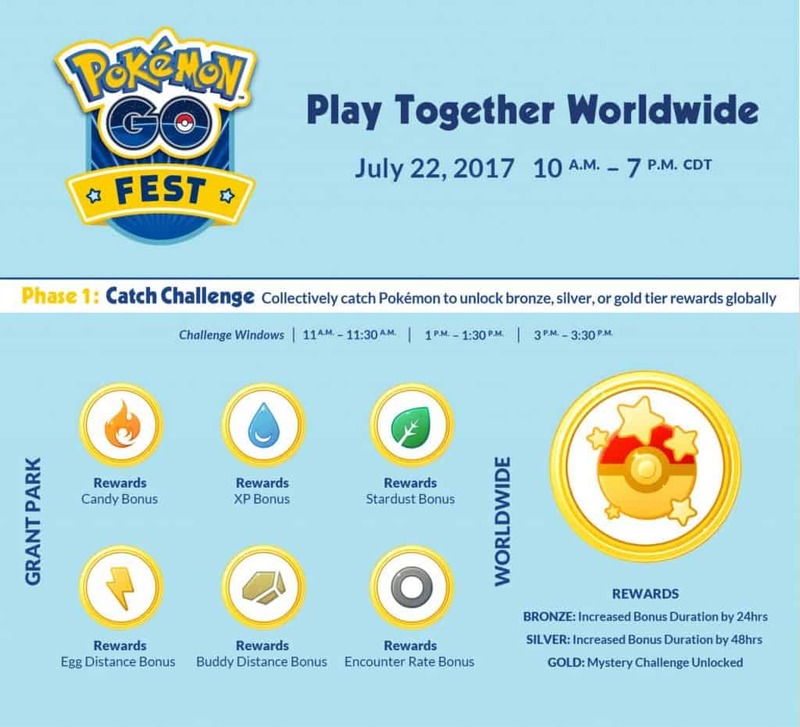 Catch and submit your haul for the day, along with your rarest catches! Prizes will be available for all participants! Weather permitting, we will hold our event on Sunday, September 24th 4-8pm. Put on your walking shoes and spend the last day of the State Fair with us! Check in station will be at the Land Run Monuments in Bricktown. As always, this is a 100% free for ALL event. No donations will be accepted. 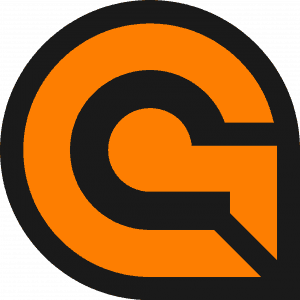 Come together with fellow Okie PoGo players at the Centennial Land Run Monument near Bass Pro Shops in Oklahoma City to participate in the global Pokémon-catching event. This site has tons of Pokéstops and a nice path so you can catch ’em all! 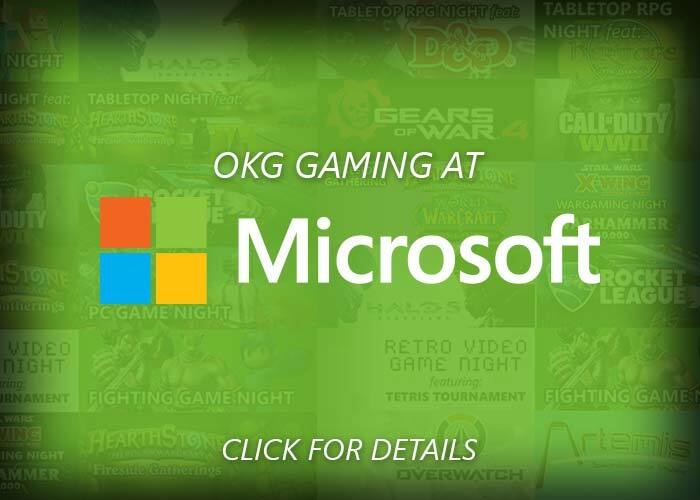 We at OKgamers are recovering from another wonderful year at Tokyo in Tulsa. Thanks to everyone who came out and gamed with us last weekend. We’d also like to give a shout out to our newest Facebook followers who put us over 3,000 likes. 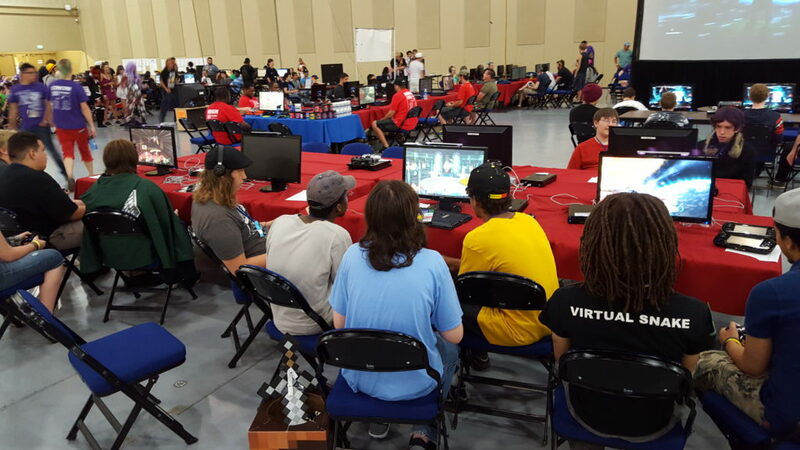 You give us the boost we need to keep telling you about the best gaming events in the state. Here’s what we’ve got coming up this weekend. 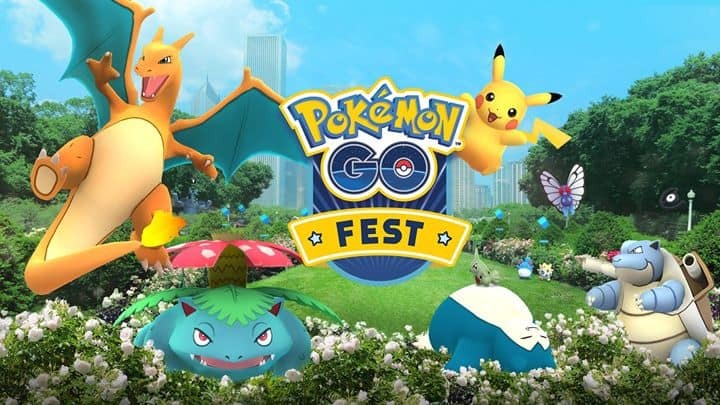 Pokémon Go Fest kicks off this Saturday with trainers around the world working together to catch ’em all and collectively unlock global rewards. Okie Go players will be gathering Saturday at the Centennial Land Run Monument near Bass Pro Shops in Oklahoma City and Guthrie Green in Tulsa. Learn more about the OKC event and Tulsa event.